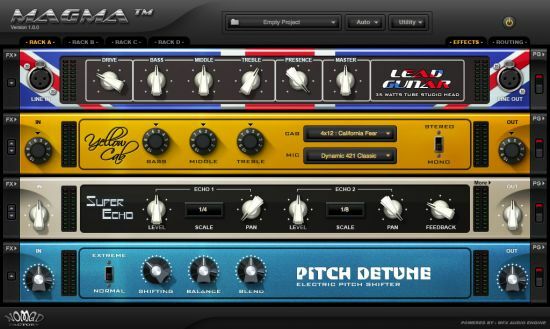 Interchange racks freely and use MAGMA's flexible routing matrix to build the effects chains of your dreams. 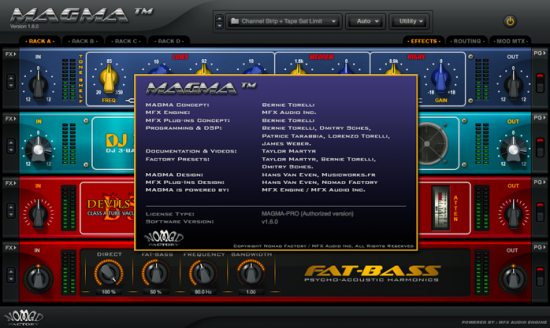 MAGMA V1.5 now support 3rd party VST plug-ins, so you can mix and match your favorite VSTs. Fixed LFOs and MSEG causing audio glitches.